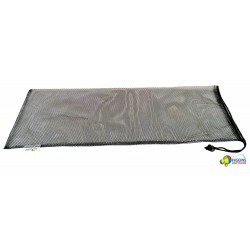 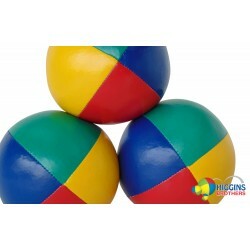 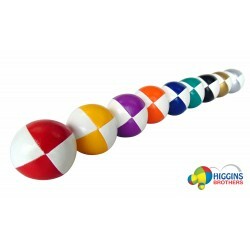 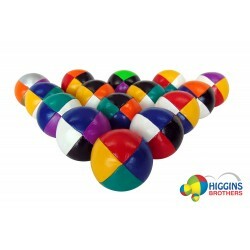 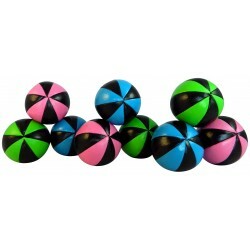 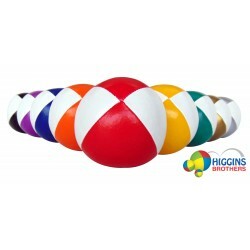 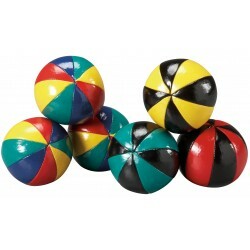 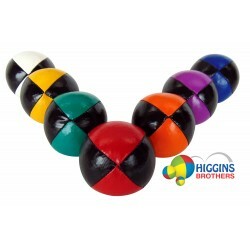 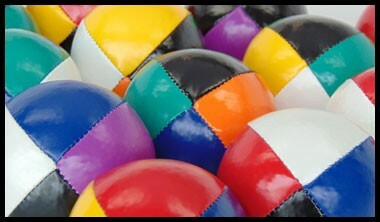 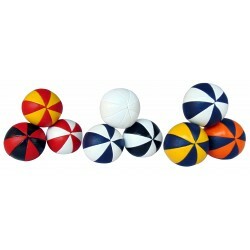 Juggling Balls - Beanbags There are 11 products. 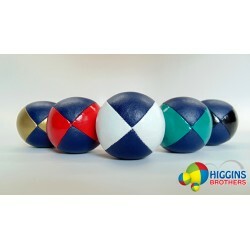 An eight panel ball made from our beautiful juggling ball fabric. 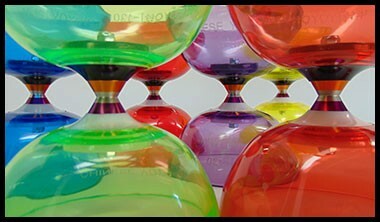 140g, 2.75 inch.